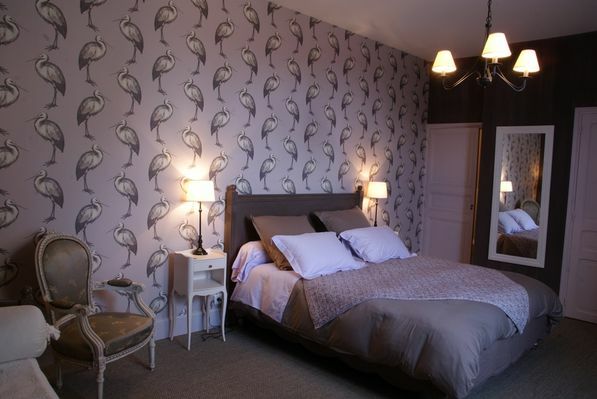 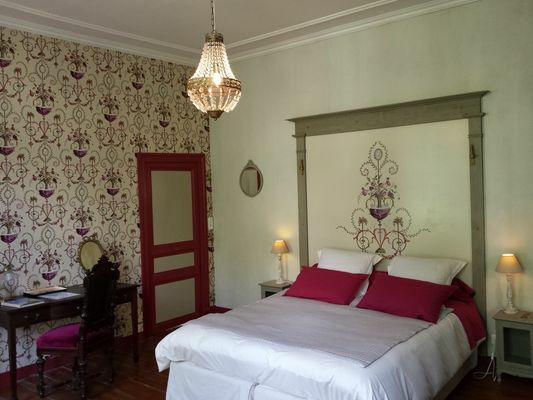 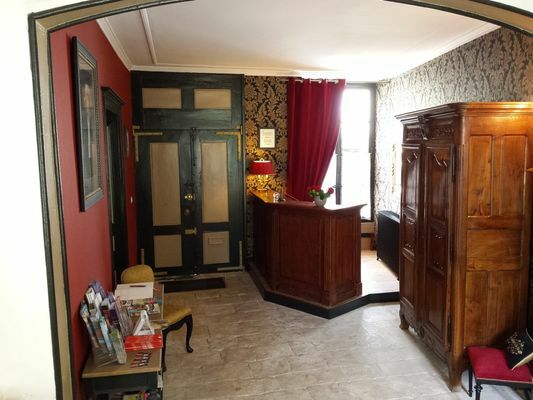 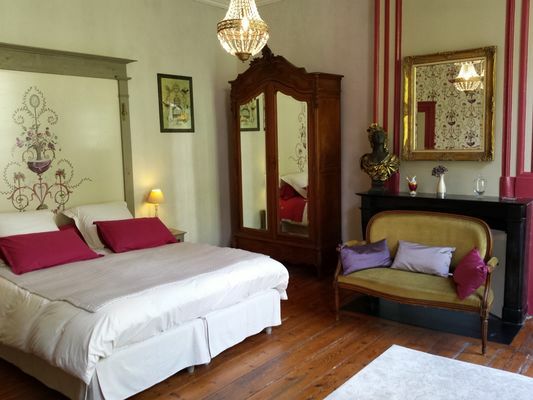 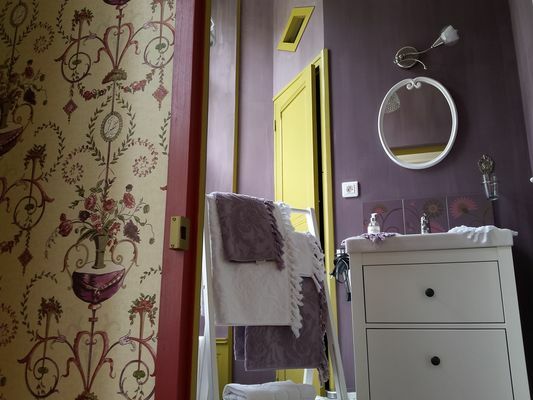 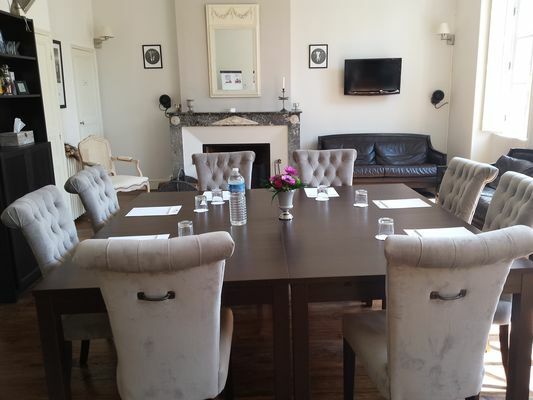 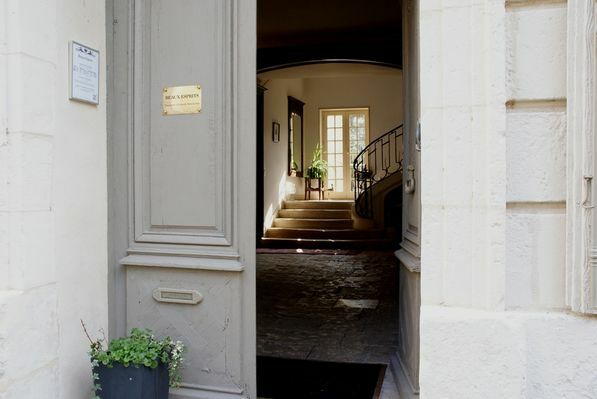 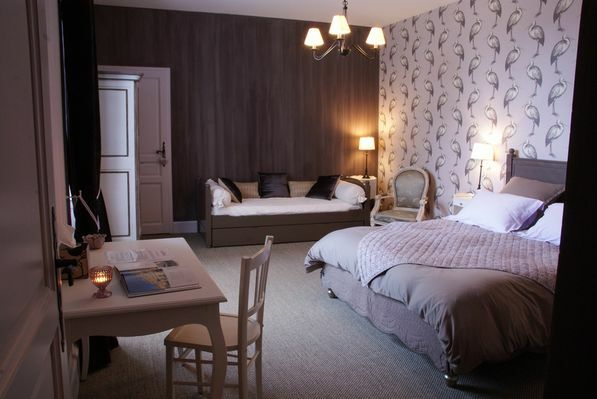 Charming guest rooms located in the heart of the Most Beautiful Detour in France and Town of Art and History of Fontenay-le-Comte, near the shops. 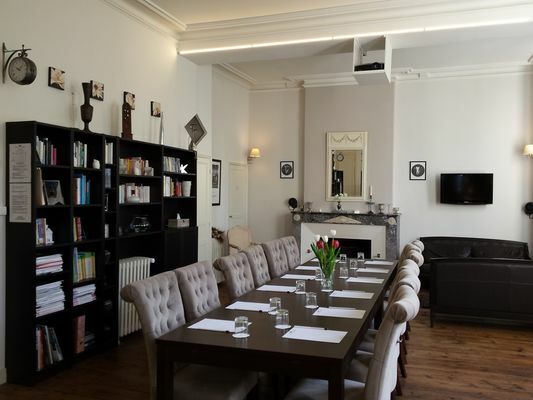 Possibility of renting the seminar room. 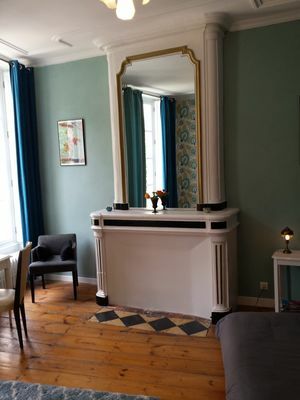 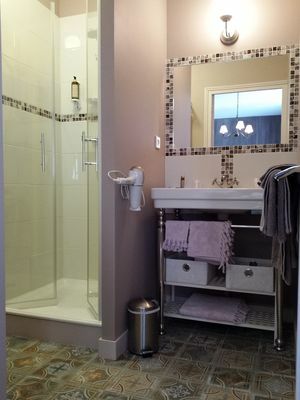 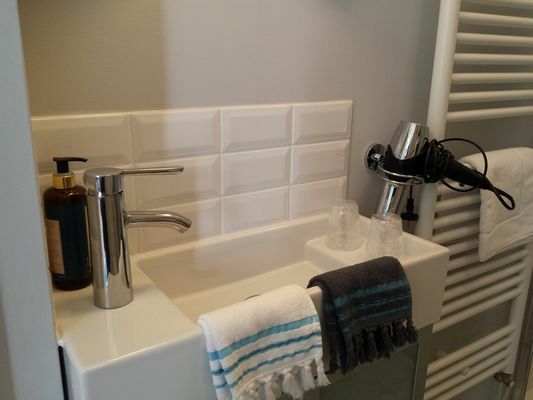 3 charming guest rooms in the center of Fontenay le Comte, the most beautiful town in Vendee, near the Baron park, a quiet location in the city nearby restaurants and stores. 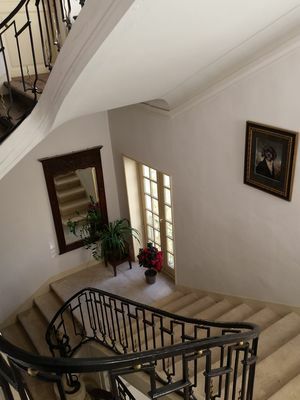 The mansion in stone was builded in 1780 and is a remarkable place with an very nice architecture. 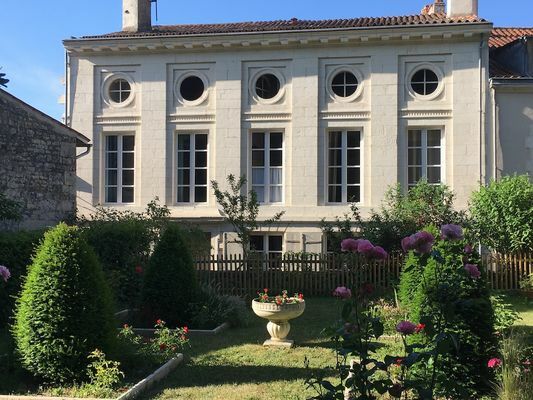 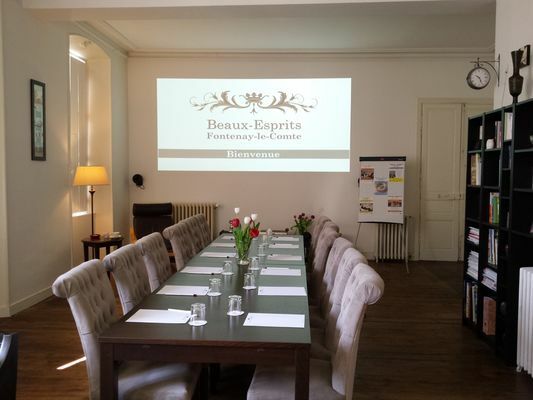 Fontenay is located at 10 mn from the famous Marais Poitevin and the Abbaye of Nieul sur l'Autise and Maillezais, between La Rochelle and Le Puy du Fou, at 35 mn from Niort or 1 hour from Nantes and Poitiers. 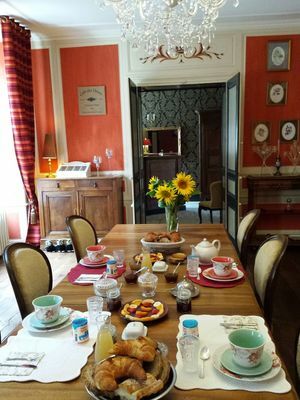 The owner, Caroline will tell you what to see and where to go for your touristic tour and can also advisor for a restaurant. 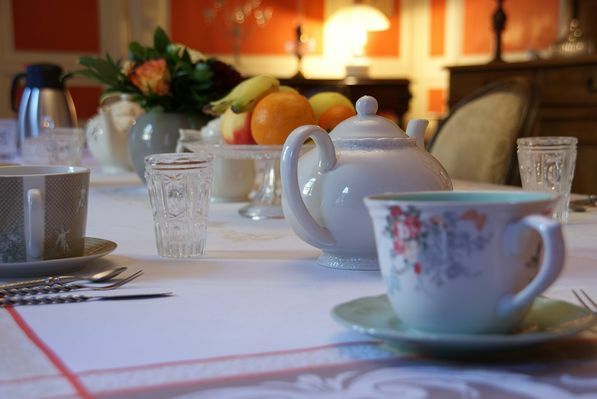 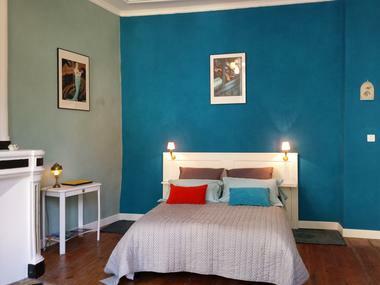 In our guest room you will have a nice stay with confortable rooms, a copious breakfast with many products home made ! We look forward to see you in our nice town !